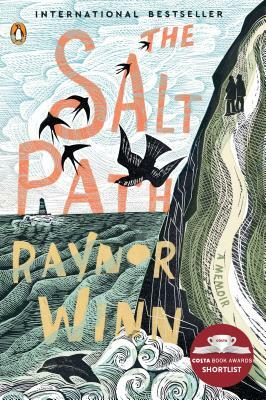 Raynor Winn lives in Cornwall. Since traveling the South West Coastal Path, she has become a regular long-distance walker and writes about nature, homelessness, and camping. This is her first book.